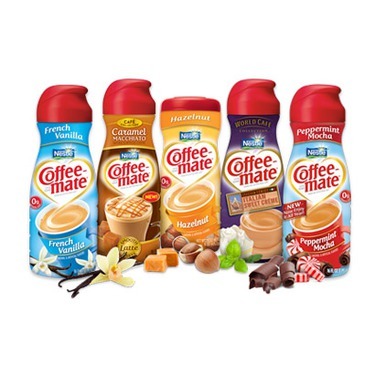 Coffee-mate Creamer coffee's perfect mate as the coffee creamer brand of choice for generations.Coffee-mate allows every coffee drinker to create the perfect cup of coffee. 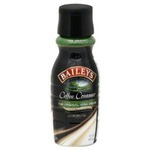 This is the only coffee creamer I will use. 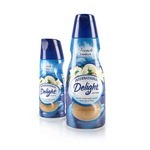 It has such a rich smooth consistency which only adds to the flavor of my favorite coffee. It is worth the price and it is a good value for the money. I love love love using this in my coffee. I love the different flavours and variety and also love that there is just a double double for when you don’t want any flavour. I do find it a bit expensive so I don’t treat myself often. Very handy to have in the in house and at your business, especially in the winter. I ensure my parents always have some plus bonus u do not need to refrigerate. 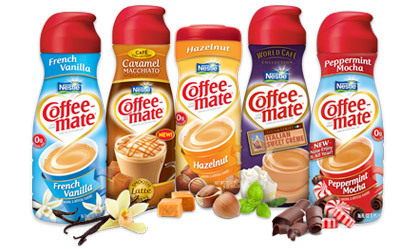 I love the taste of the Coffee-Mate Creamers. I can tell the difference if I need to use a different brand. 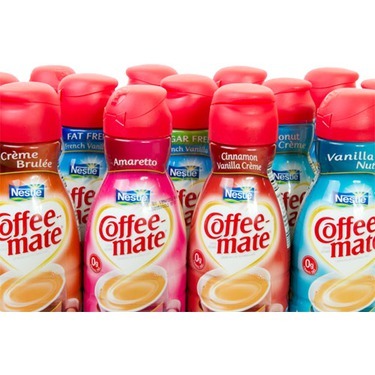 Coffee-Mate creamer is very smooth and flavorful. My favorite is the Coconut Creamer!! 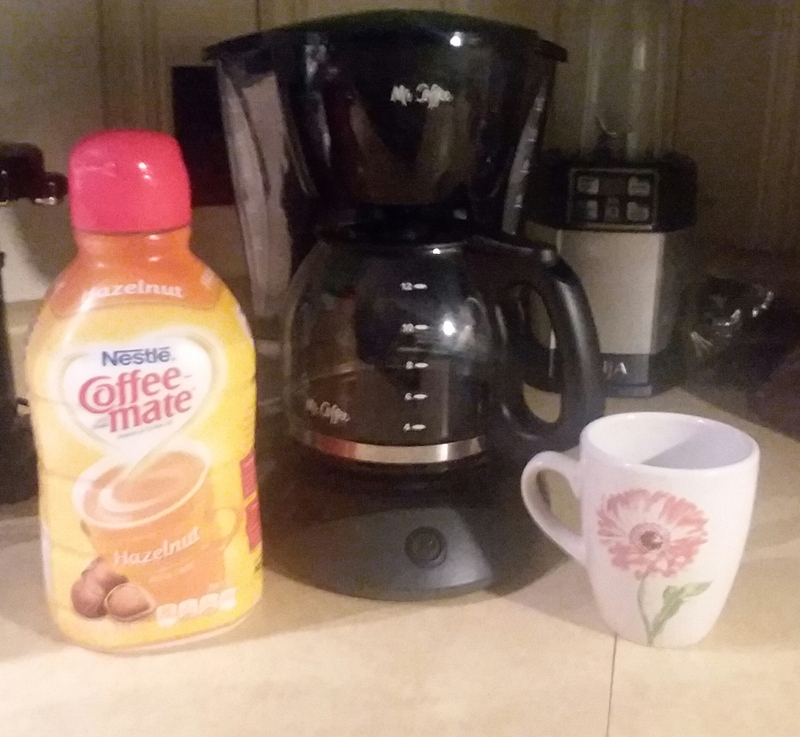 I always look for Coffee-Mate when I'm on vacation because if I can't find it, my coffee is no good!! 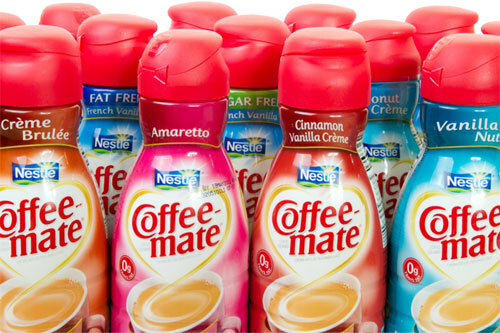 I have been drinking CoffeeI-mate coffee creamer for as long as I can remember. There are so many delicious flavors it's really hard to just choose one! Although I will say if I had to choose it would be Hazelnut seconding the French Vanilla! I really dislike plain coffe. 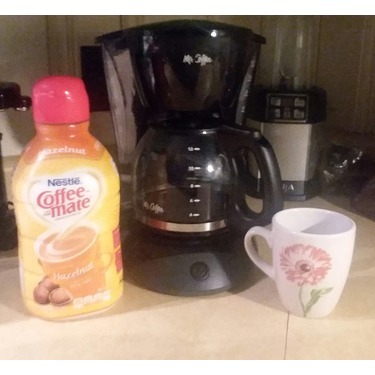 I am a mom and this product defiantly adds a bit of pep to my step along with the coffee itself. 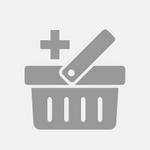 This product is inexpensive and goes a long way. I would defiantly recommend this to anyone who likes a little sweetness and taste to their coffee. 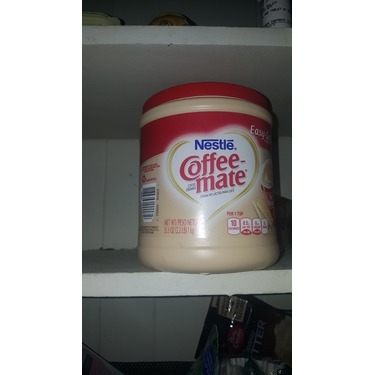 I love my coffee mate.I have to have my coffee and the only kind of creamer I use is coffee mate.Its the best,it doesn't clump up .it's the melts as soon as you stir it up.i recommend to everyone who drinks coffee and or tea.. I really like all the different flavors they have. It gives my coffee just the right amount of flavoring that I need . I don't have to use sugar.which I usually do. 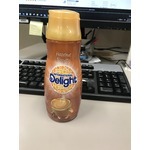 I really liked the taste of this, made my coffee really creamy. I did find that a lot had to be used in order to get the full taste. It is pretty pricey for how much has to be used in one shot. 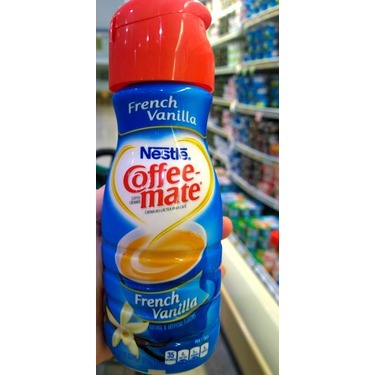 I enjoy Coffee Mate Creamers, I usually have 2 or 3 of them in my fridge .I enjoy different flavors. My favorite of course would be the chocolate, I also enjoy French vanilla and irish cream flavors. I use a different flavor every morning. 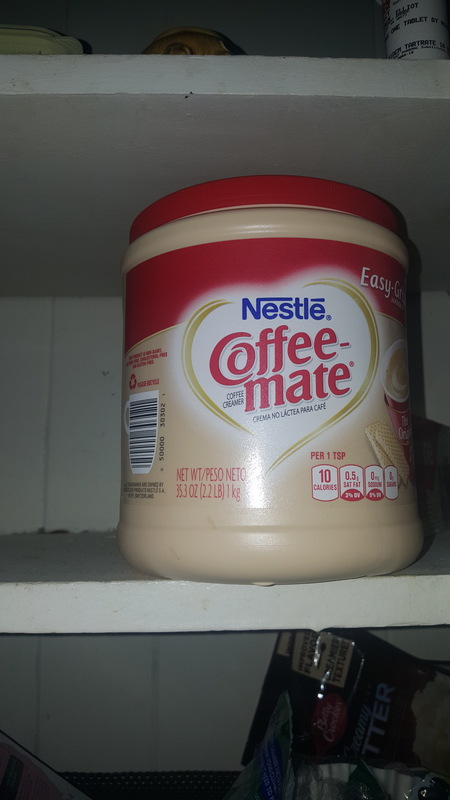 I notice a great difference when and if I do run out and I use Coffee Mates regular flavor it seems like somethings missing.